huzzah! 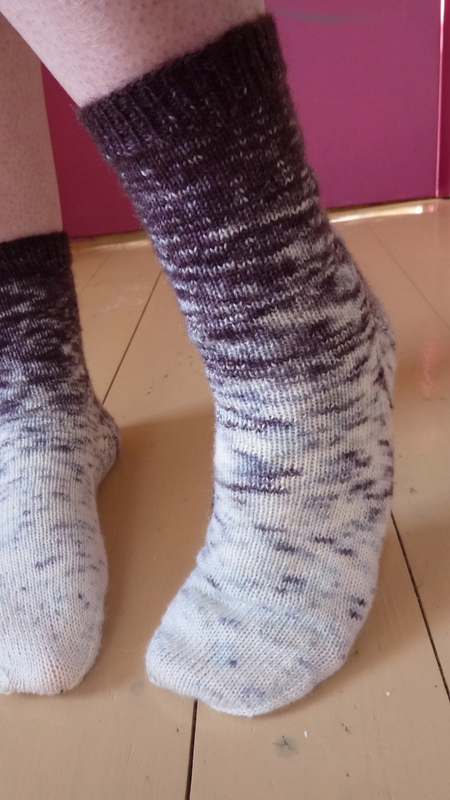 the socks are finished! 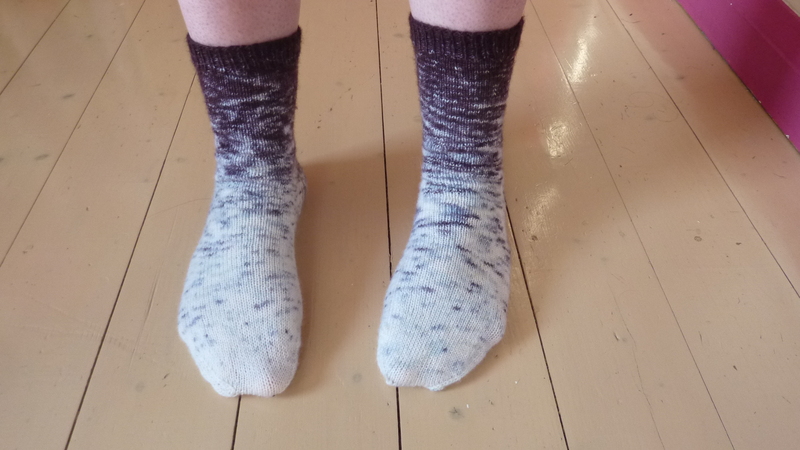 one pair down, one more to go before I officially have NO second socks ligging about. and then can cast on a new pair free from guilt. two little socks balls! 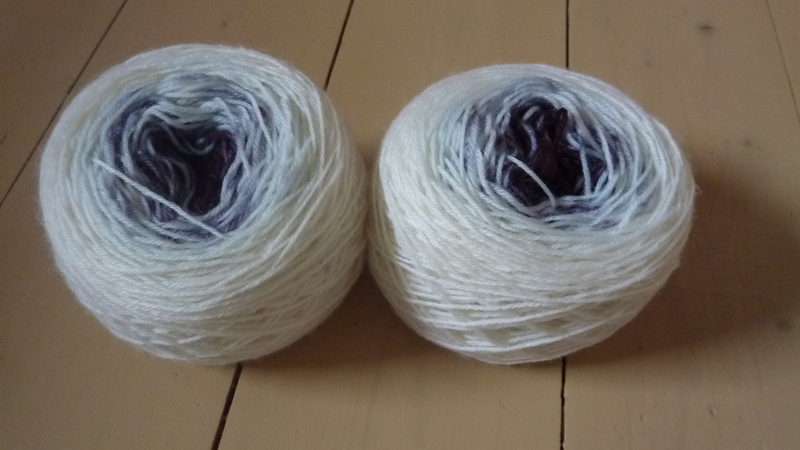 50g each, I had a fair bit of white left over from both. is it acceptable to have two balls of 40g I wonder? 100g always seems too much for one pair of socks!